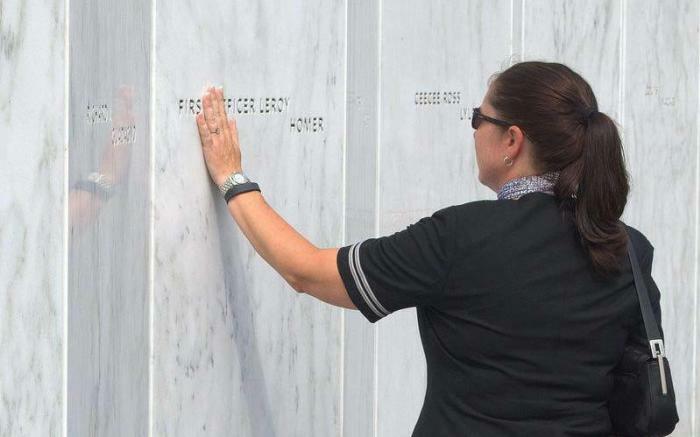 September 11, 2001 began as an ordinary, late-summer day. 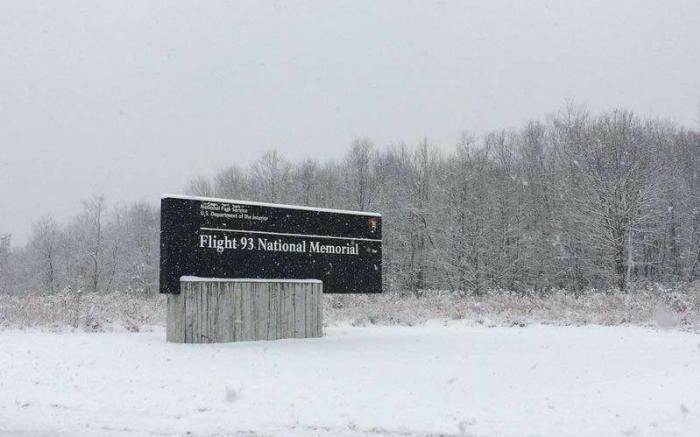 With fair weather and blue skies over much of the country, thousands of commercial airliners prepared for flight. 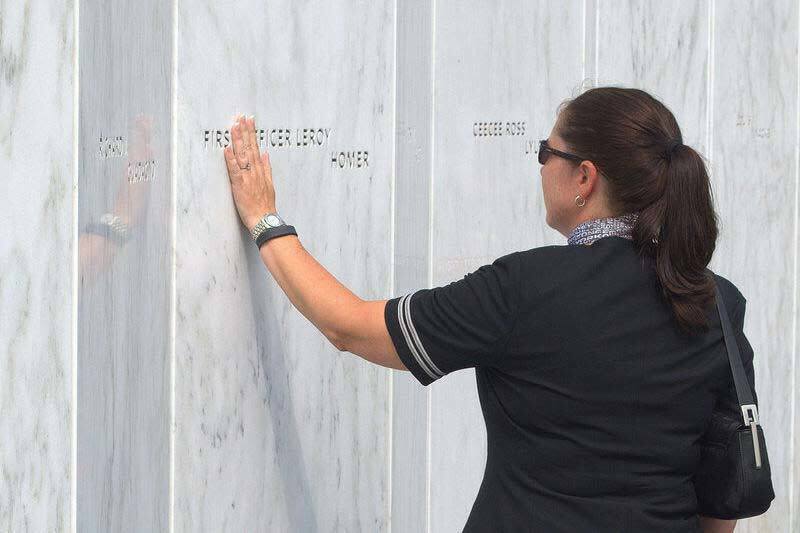 But in less than two hours’ time, this ordinary day was transformed as 19 terrorists boarded and hijacked four airplanes, using them to attack America. 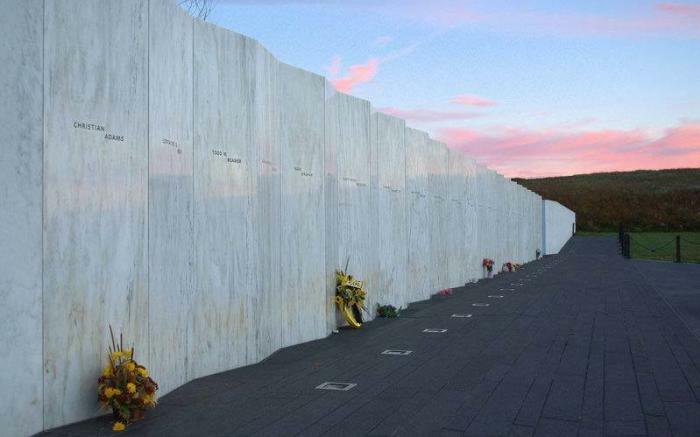 Nearly 3,000 people were killed when the hijacked planes were flown into the World Trade Center in New York City, the Pentagon near Washington, DC and when United Airlines Flight 93 crashed in the Pennsylvania countryside, just 80 miles east of Pittsburgh. 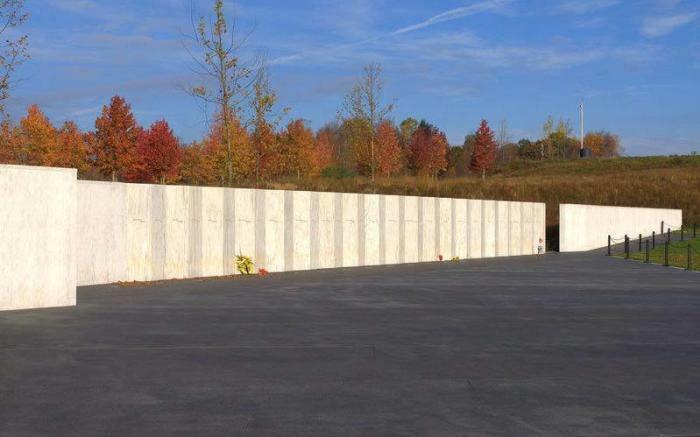 Flight 93 National Memorial is a place to learn about the forty passengers and crew of Flight 93 whose actions thwarted the hijackers’ plan to fly this plane to a target in Washington, DC, most likely the US Capitol. It is a place to walk beside their final resting place and honor the extraordinary courage of those who fought back against the terrorists. 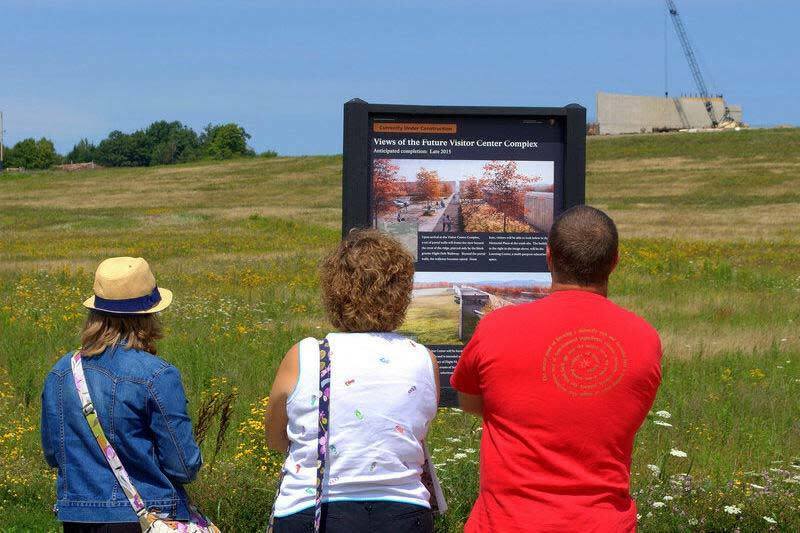 Outdoor exhibits, a cell phone tour, Park Rangers and volunteers provide more information to visitors. A Visitor Center and Learning Center at Flight 93 National Memorial are now under construction and will open in September 2015. 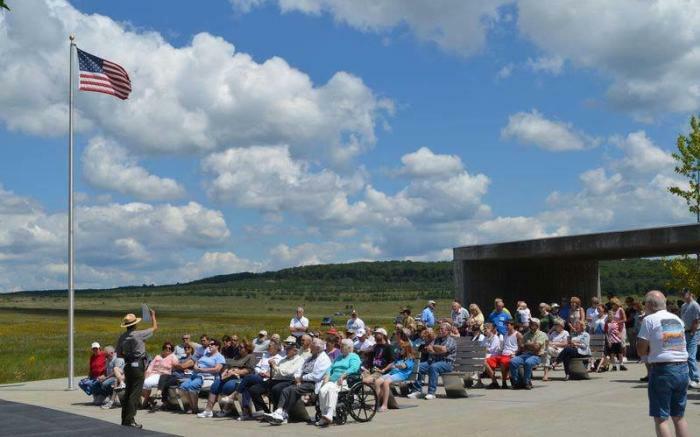 Exhibits and special programs will more fully tell the story of September 11. 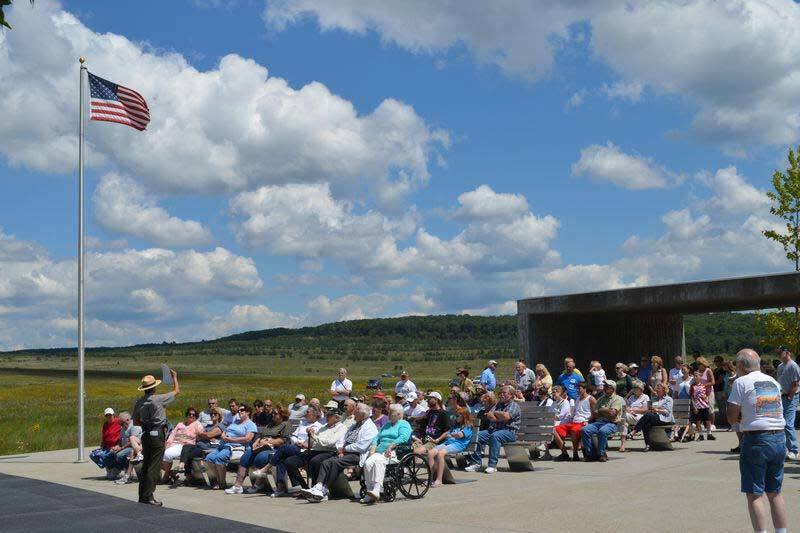 Group reservations, directions, special event details and more can be found here. 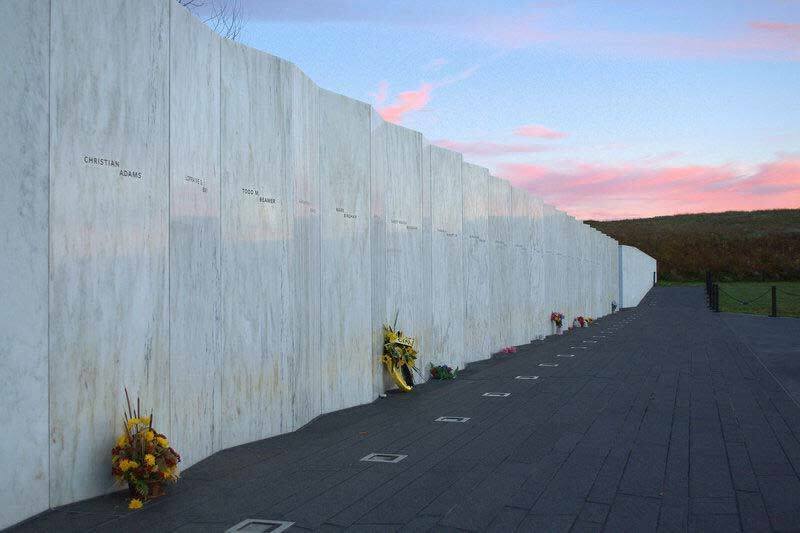 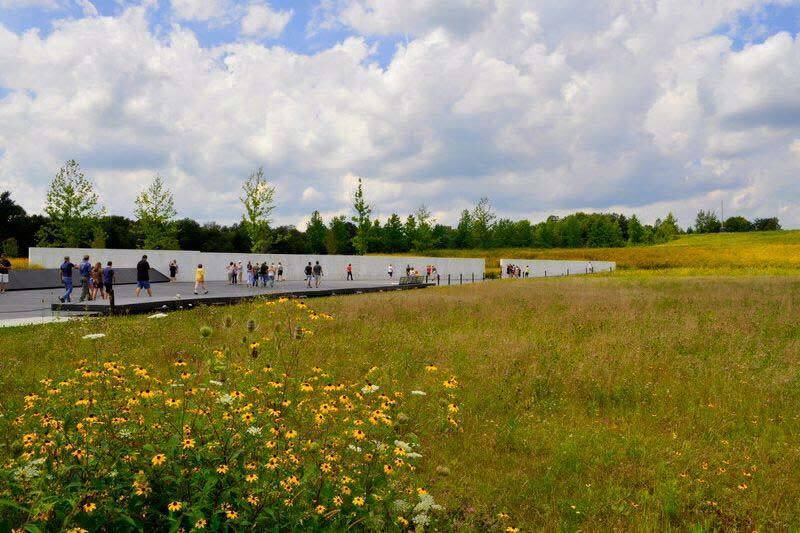 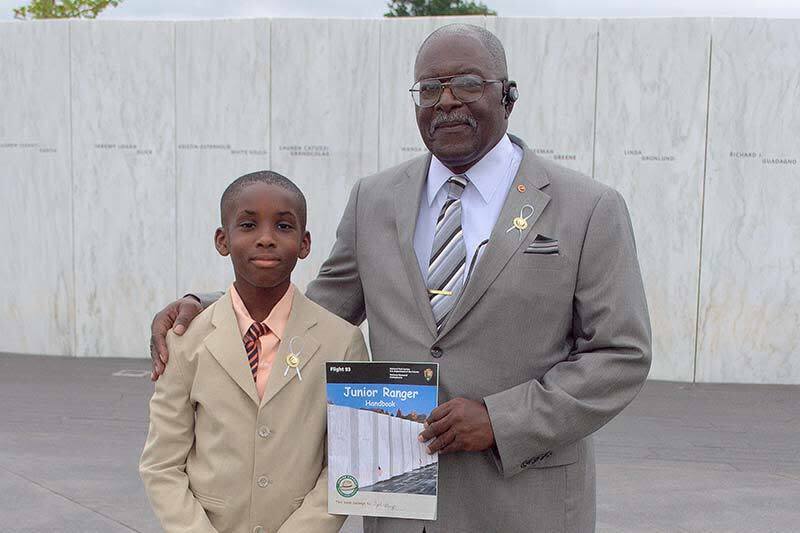 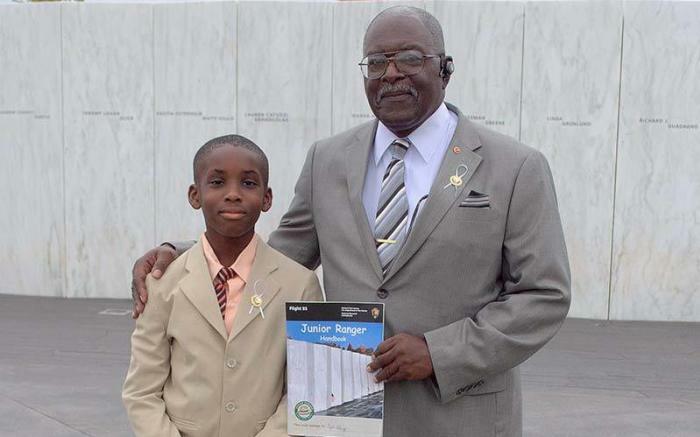 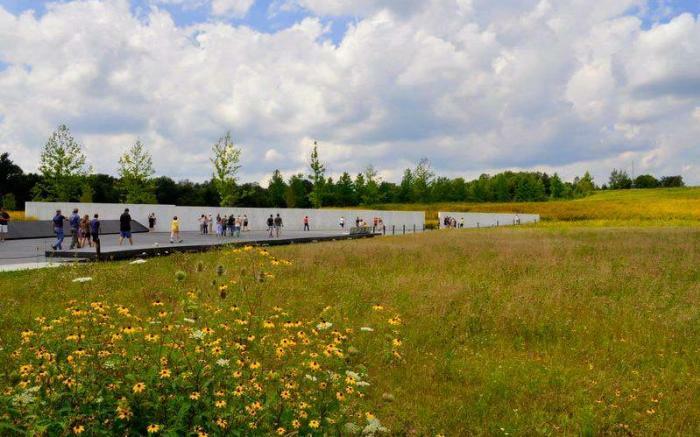 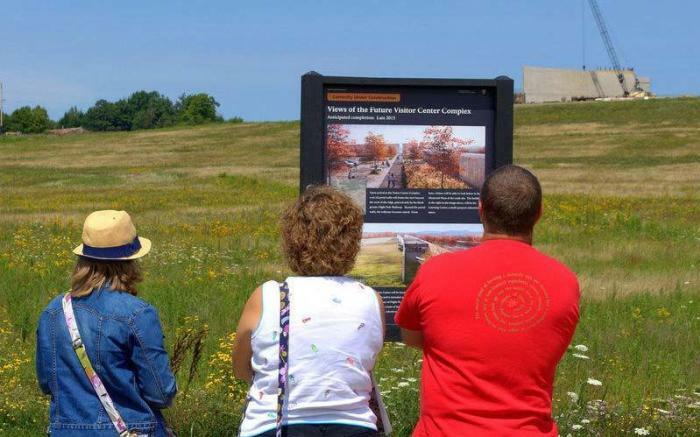 Support Flight 93 National Memorial and get involved.